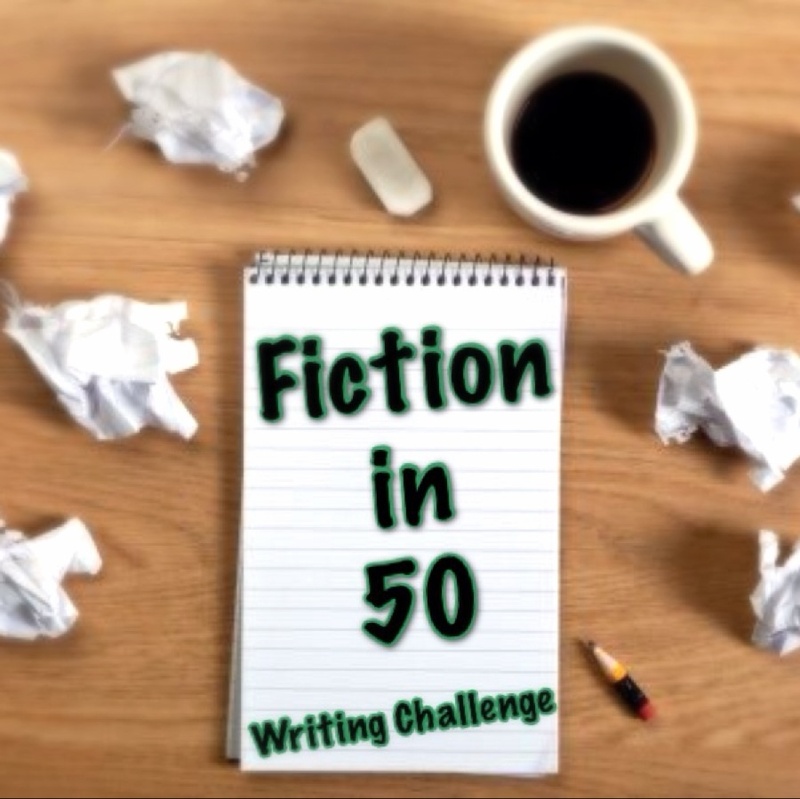 Icy Fingers is the prompt for today’s Fi50, or the Fiction in fifty words meme. I’m hoping more people will join in, since fifty words stories are fun to write. Rebecca is away, so I don’t suppose she’ll be posting hers on The Ninja Librarian, although if you click to that website you’ll find you’re on the Fi50 page, so read the details and join in! I’m going to do the story first this month. She loved her new house. That first night, she fell asleep through physical exhaustion, not mental tiredness. The deep cold from the house being empty for so many months transformed into a dream of icy fingers pulling at the duvet, stroking the back of her neck. … is coupled with the dread of finding icy fingers for real! How do you know that a house you like does not have an unwelcome resident? You may not believe in ghosts, of course, but in some ways I do. This is supported by the experiences of a friend whose parents lived in a haunted house. The ghost didn’t bother them much, but it did have a habit of rearranging the furniture in one room. My friend had the bedroom above, and could hear noises of cushions being thrown about, she told me. The clincher for me is that when she took the parrots home with her, they freaked out when she took them into that room. They were perfectly happy down the other end of the house in the kitchen. So, I have that little frisson, every time I move house. Will there be noises in the night that I can’t put down to natural causes? Well, not ghosts. You will soon be able to sign up on Rebecca’s page, and for a short time here, to join in the Fiction in 50 blog hop. Just link your blog here. Don’t link your blog post, as this is a master list for us to visit each month. Put your blog home page or blog listing page, wherever your new posts appear as a list. I DID post mine—and then couldn’t get a comment to post here (I think I ran out of WiFi or something). But I wanted to say that while I don’t believe at all in ghosts, I don’t like the unknown noises of a new place!